The Anil Agarwal-led Vedanta Resources plc. on Wednesday announced the merger of its subsidiaries Vedanta Ltd and cash-rich Cairn India Ltd will happen in June quarter of 2016 as against the first quarter stated previously. London : The Anil Agarwal-led Vedanta Resources plc. on Wednesday announced the merger of its subsidiaries Vedanta Ltd and cash-rich Cairn India Ltd will happen in June quarter of 2016 as against the first quarter stated previously. 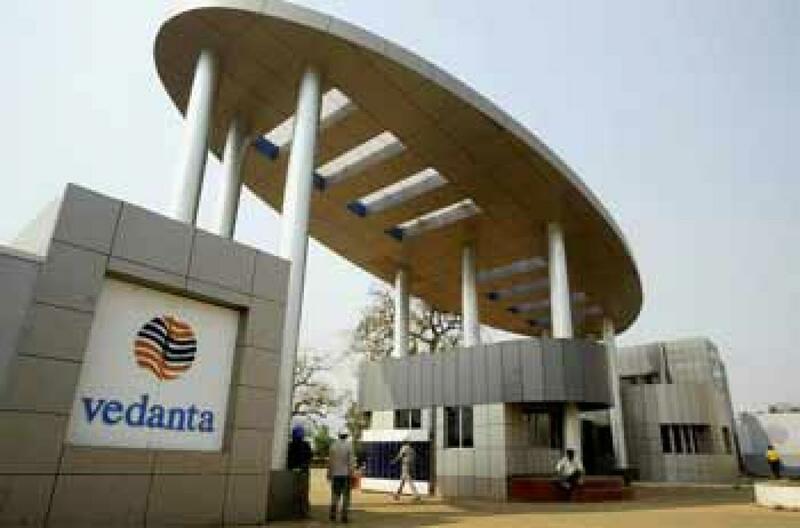 In June, Vedanta Ltd had announced the absorption of oil firm Cairn India in a $2.3 billion all-share deal to create India’s largest diversified natural resources firm. Last month, in a concall with reporters after announcing Vedanta Ltd’s September quarter results, Vedanta Group’s CEO Tom Albanese had said they have received a “no objection” from the BSE and NSE on 10 September 2015. “The validity of the observation letter is six months from 10 September 2015, within which the scheme of amalgamation is required to be submitted to the high court,” he had said. Albanese told reporters that the merger “may happen sometime in the next calendar year.” On minority investors in Cairn India, he said the matter could be put before shareholders for their nod as early as January next year. In 2011, Vedanta Group acquired 58.5% controlling interest in Cairn India from its UK parent, Cairn Energy plc, 20% of this was acquired by Vedanta Ltd and 38.5% by Twinstar Mauritius Holdings Ltd (TMHL)—a special purpose vehicle wholly owned by Vedanta Resources plc.